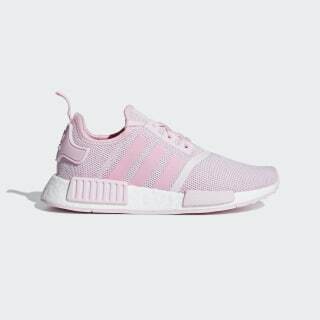 NMD shoes with a knit upper and responsive Boost cushioning. Made for urban adventures, these juniors' NMD shoes combine '80s racing heritage with modern materials. They feature a soft knit upper that rides on a responsive Boost midsole, delivering energy return with every stride for all-day comfort. 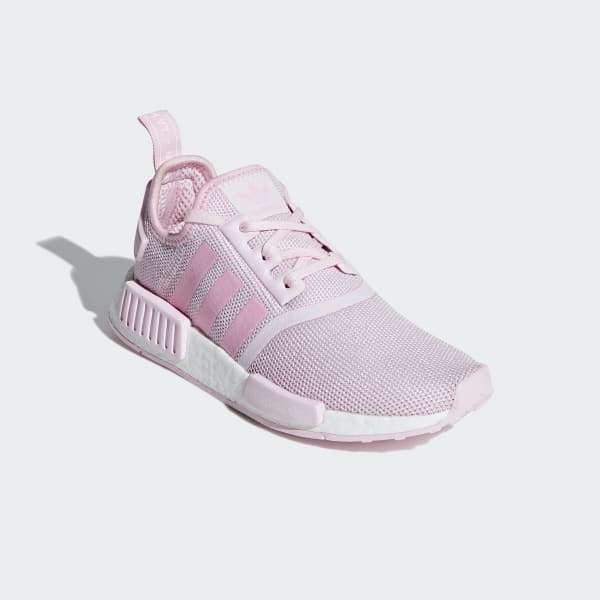 The distinctive midsole plugs offer signature NMD style.